 When configuring your listings in Xola, you have the option to prevent bookings being made through your website that occur either too close to an event's start time or too far into the future. The Early Cutoff prevents bookings from being made via checkout within a specified period of time before an event is scheduled to start. For example, if you need to know how many people are booked for an event at least a day in advance in order to prepare the experience, you might set an Early Cutoff of 24 hours. This would prevent someone from visiting your website 1 hour before the event starts and placing a booking that you are not prepared to accommodate. Additionally, you have the option to allow bookings until a secondary cutoff time is reached for events that already have at least one confirmed booking. This setting allows you to continue accepting new customers for events that are already scheduled to occur. Enter a value for how far in advance of start time you would like to prevent bookings for this listing. If you'd like to allow bookings to occur within a different cutoff time for events that already have one or more confirmed bookings, check the second box in this section. Enter a value for how in advance of the start time you would like to prevent bookings for this event if there is already at least one confirmed booking. The Future Cutoff allows you to prevent bookings with a start time that is too far in the future. This is a useful setting if your schedules do not have a set end date. For example, you may not want to allow customers to place a booking that is set to take place one calendar year from now, in case something changes for your business operationally between now and then (i.e. your schedule or product offerings). Enter a value for how far in the future you would like to prevent bookings from being made via checkout.